Welcome to my site! I am your webmistress, Ali. 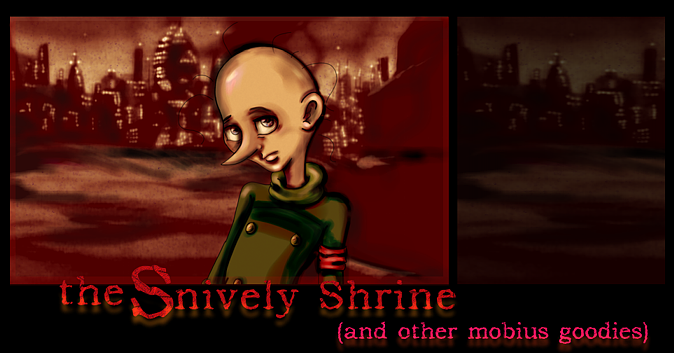 The shrine to Snively and the world of Sonic the Hedgehog SatAM. The shrine to that wonderful Disney show, Talespin. And thirdly, a junkpile of miscellaneous original art, fiction and other odds n' ends. Not really an update, per se. As you can see, I have changed webhosts! 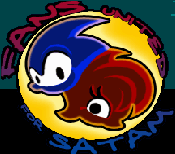 I'm now being hosted by the lovely owners of sonicsatam.com (Fans United For SatAM) Yay, huh! Alas, I really have no updates other than that, right now. I think in the future I may just update whenever I receive or create something new for the site, rather than on a monthly basis. I've found montly updating to be tedious. So, there may be more updates, but of a lesser quantity. I'm also probably going to do away with the Misc page because it's lame. Contact me at: Cu_Chulainne@yahoo.com . Please include 'PSOP' somewhere in the subject title, so I know it's not spam!